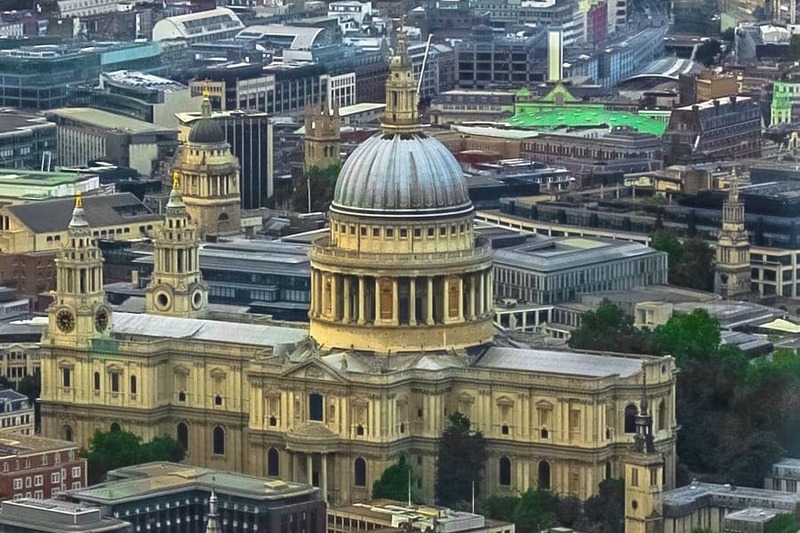 St Paul's Cathedral in London is an Anglican cathedral. It is the seat of the Bishop of London and the mother church of the Diocese of London. The original church on this site was founded in AD 604 though the present church, designed by Sir Christopher Wren in the English Baroque style dates from the late 17th century. Tourists are drawn to the underground crypt and the Whispering Gallery in the Dome.